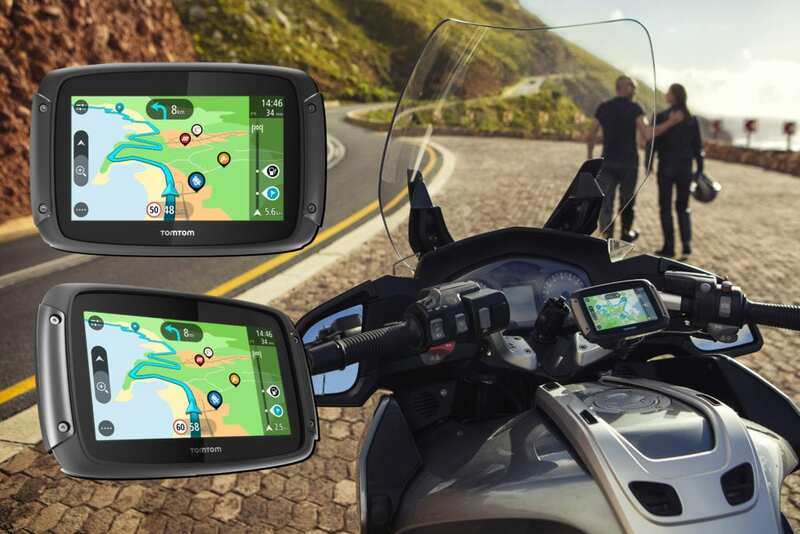 Check out the exclusive CMM Christmas Gift Guide! 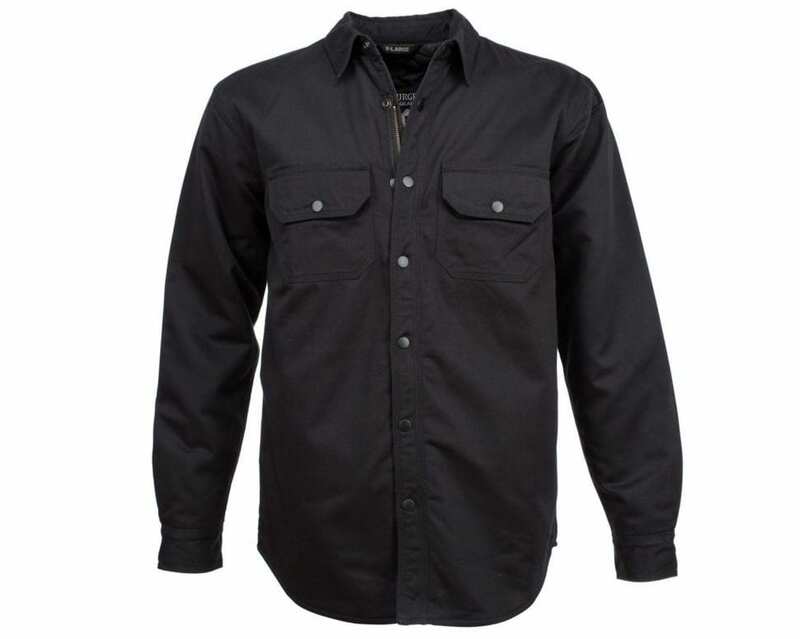 Resurgence Gear’s Black Canvas Riding Shirt is available in sizes S to 5X-L.
2. 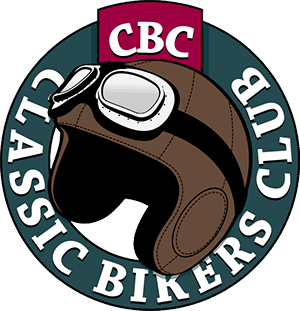 Six month subscription to Classic Motorcycle Mechanics for £20! 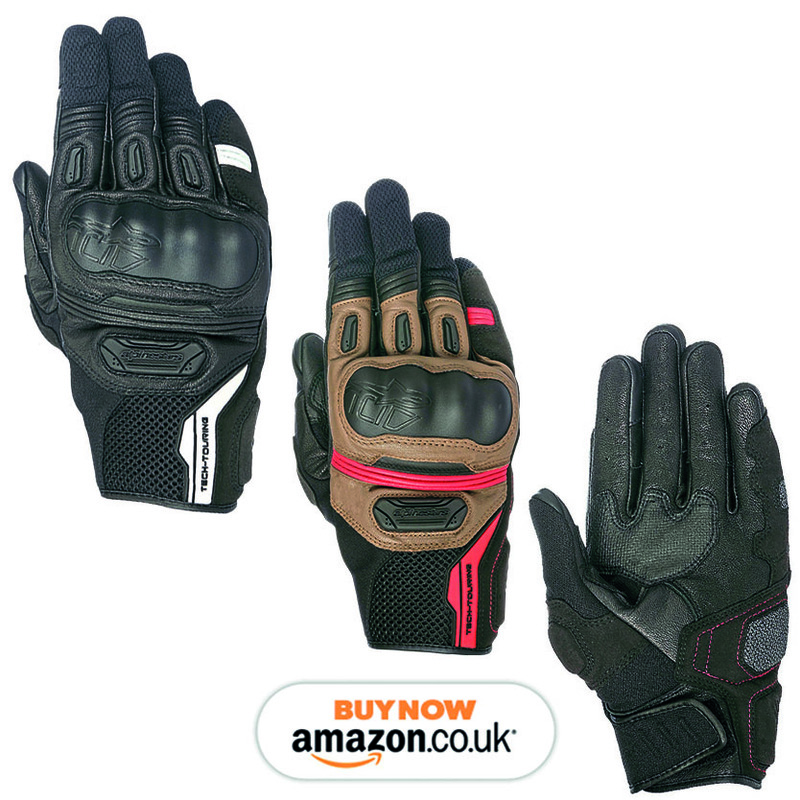 With the temperatures dropping and dropping, it’s time to battle against the cold season with these Highlands gloves, constructed from premium goat leather and feature a 3D mesh outer layer, which help to offer top levels of comfort and breathability. 4. Keep your favourite reads together with our embellished binders! For the perfect bound, square edged, issues. This Christmas, keep those prized copies in one place and in tip-top condition with our smart binders, embellished with your favourite magazines’ logo in gold. 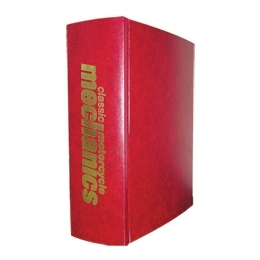 The must-have binders easily hold 12 issues safely, and is a perfect gift idea if you want to show off your collections! 5. 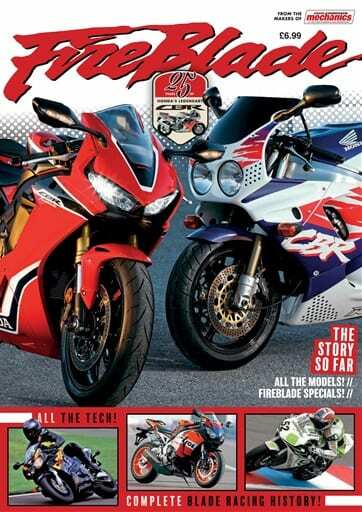 Discover the revelation of Honda’s Fireblade! 6. Relive Mike Hailwood’s legendary TT win from 40 years ago! 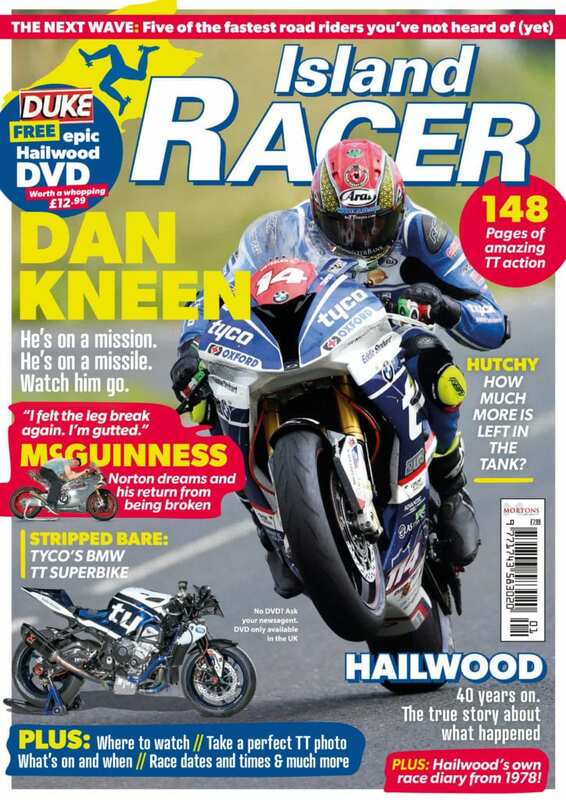 The 2018 edition of the world’s largest and best TT racing publication, ‘Island Racer’ is the must-have publication for every TT race fan this Christmas. 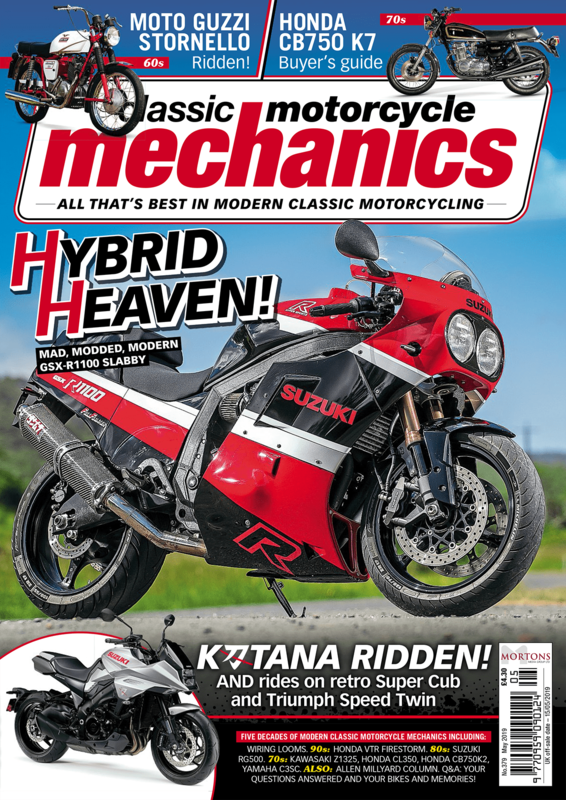 Each year its 148 pages deliver the most incredible photos, articles and interviews with the modern gladiators who do battle on the world’s most punishing motorcycle course. 2018’s Island Racer focuses on the biggest names and the fastest motorcycles that are taking on TT 2018 and uncovers the stories behind the headlines. Includes a FREE DVD of Mike Hailwood’s legendary TT win from 40 years ago. 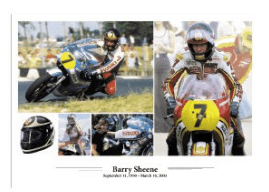 Get your copy of this fantastic print depicting several images of Barry Sheene in action. Breaking nearly every bone in his body, he won two 500cc championships and quickly became an icon. Tragically passing away aged 52 after months of battling with cancer, he leaves behind his legacy which is one that will not be forgotten. 9. 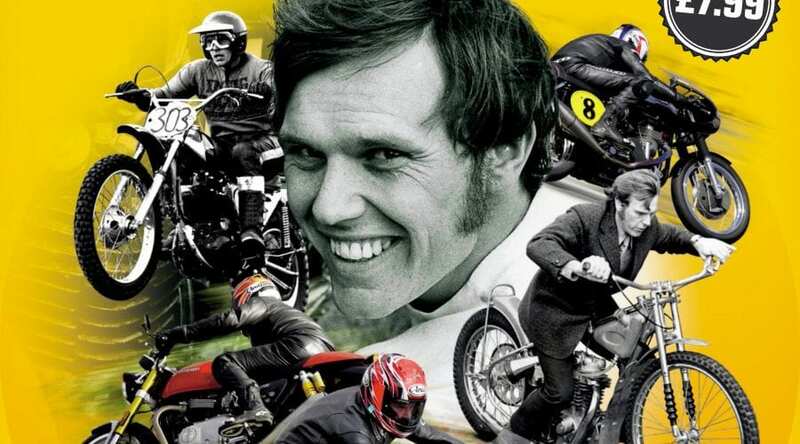 Frank Melling tells all in the rides of his life! Now he’s telling those tales – and many more – in 17 beautifully illustrated chapters, you won’t put it down! 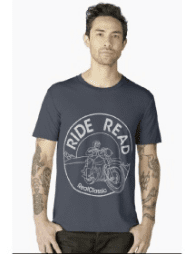 It doesn’t matter if your old bike was built in Britain, crafted on the Continent or even assembled in India – the new-for-2018 RealClassic magazine T-shirt design suits all sorts of classic motorcycles… and their riders!